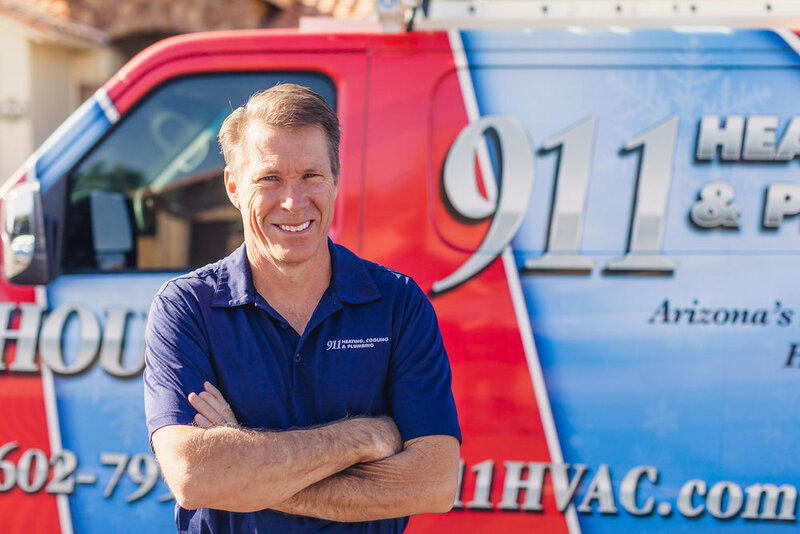 911 Heating and Cooling offers an array of services, from AC installation, regular heating maintenance or repair, to emergency air conditioning or heating repair. We offer financing and will beat anyone's price! 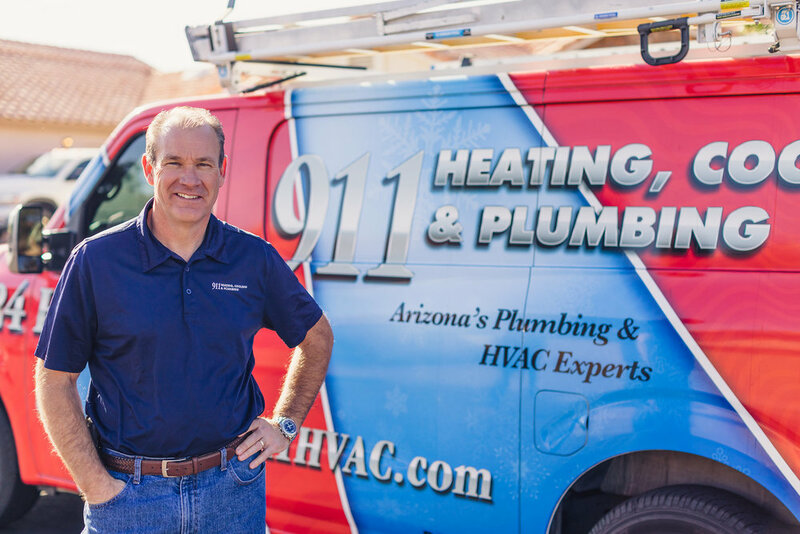 Our Phoenix technicians are experts in both home and business heating and cooling options. We would love to help you with all of your home or business air conditioning needs. Give us a call today at 602-795-2900! 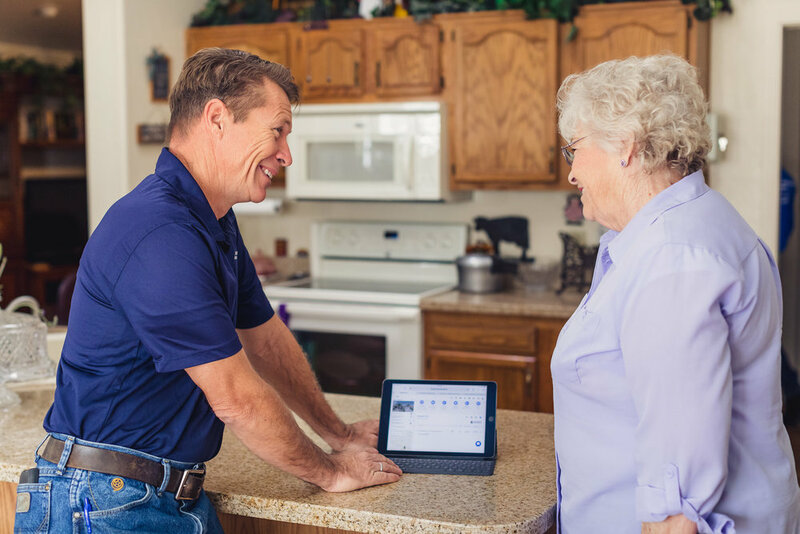 Plumbing is a crucial component in your home operation. Water and mold damage is some of the most expensive damage your home can sustain. Having an expert to perform your plumbing is essential. Heating provides essential comfort for your family or business. we offer an array of heating options to fit the needs and budget of everyone. Efficient cooling is imperative in the Phoenix area, not only to keep costs affordable, but also to create a pleasant work or home environment. Things which can age a water heater and what scary orange water means. In-Floor Radiant Heat: Is it Right for You? Economical, safe, versatile, and comfortable heat might be worth the investment. Steps to prevent some drain clogs, thereby saving time, money and frustration.